Hey guys! If you are planning to take online parent taught driver’s ed to get your Texas Learner License and Texas Provisional Driver License, I have a deal for you! If you have friends who also need to earn their Texas Learner License and Texas Provisional Driver License, I have a way for you to make fast and easy money!! You can earn $10 every time a friend, neighbor, or classmate signs up for Online Driving Professor’s Texas Parent Taught Teen Driver Education Course using your Individual Referral Code. 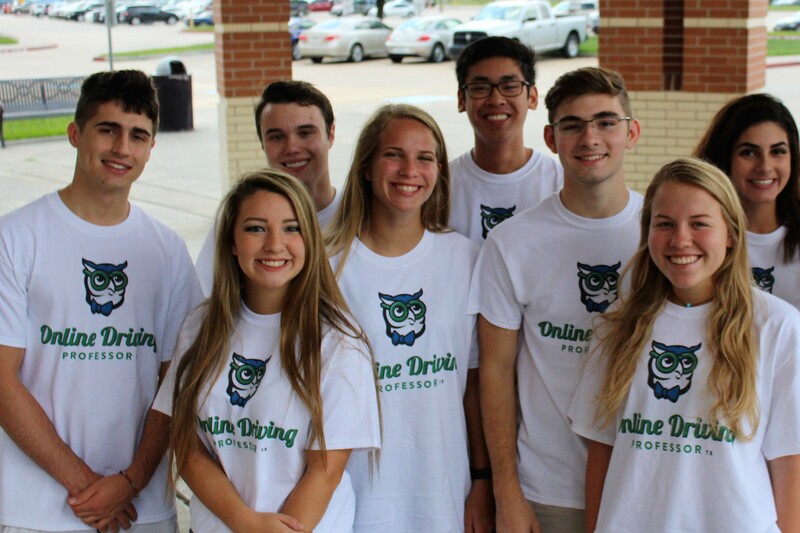 After you register for Online Driving Professor’s Texas Parent Taught Teen Driver Education Course, your friends, classmates, and family can use your Individual Referral Code to register for Online Driving Professor. Every time you refer someone and they register using your Individual Referral Code, you will be emailed a $10 Amazon E-Gift Certificate. And – your friend gets $10 off the price of the course! A real WIN-WIN! How Does Online Driving Professor’s Customer Referral Program Work? Students are given an Individual Referral Code when registering for Online Driving Professor. A student’s Individual Referral Code is located in the top right corner of the MY PROFILE section of the course. Students and parents can send/share the student’s Individual Referral Code with friends, classmates, neighbors, other parents, and family via text, email, social media, etc. When someone successfully registers for Online Driving Professor using the Individual Referral Code, the student is emailed a $10 Amazon E-Gift Card. The Amazon E-Gift Cards are emailed every Friday to our students who successfully referred someone that week.